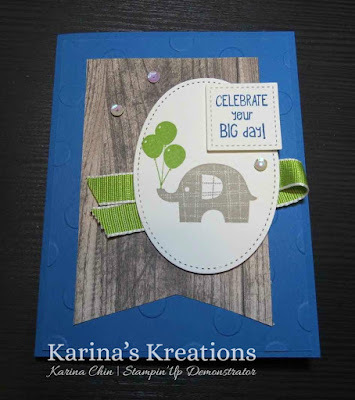 Karina's Kreations: Stampin'Up Little Elephant Card! This sweet card uses the Little Elephant stamp set. I love the fun playful images in this set. 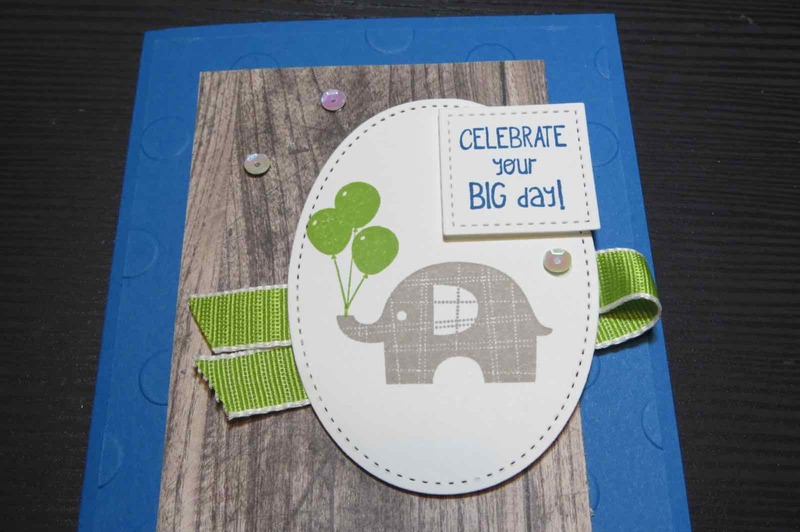 I stamped my images on Whisper White card stock that was cut out with the Stitched Shapes Framelit Dies.